Yep, this is a good example of why to place your aquarium in a strategically safe area. Can a Saltwater Aquarium Snail Flip Itself Over? 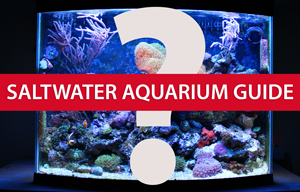 Saltwater Aquariums – When Should You Not Set One Up?